Your guide to the small city giving Lisbon a run for its money. 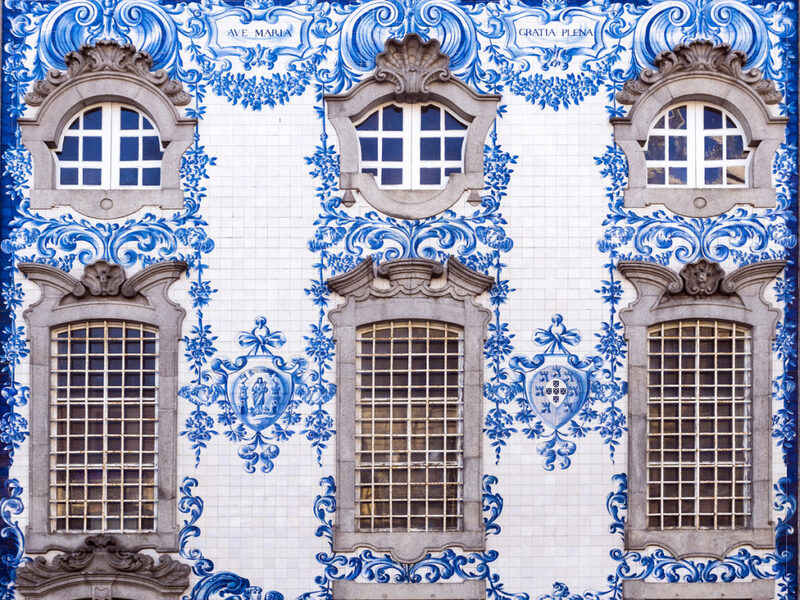 Porto is often viewed as the also-run destination to larger, more popular Lisbon, but savvy travelers know this historic city is on the upswing, and the incredible architecture and charm is well worth a visit. 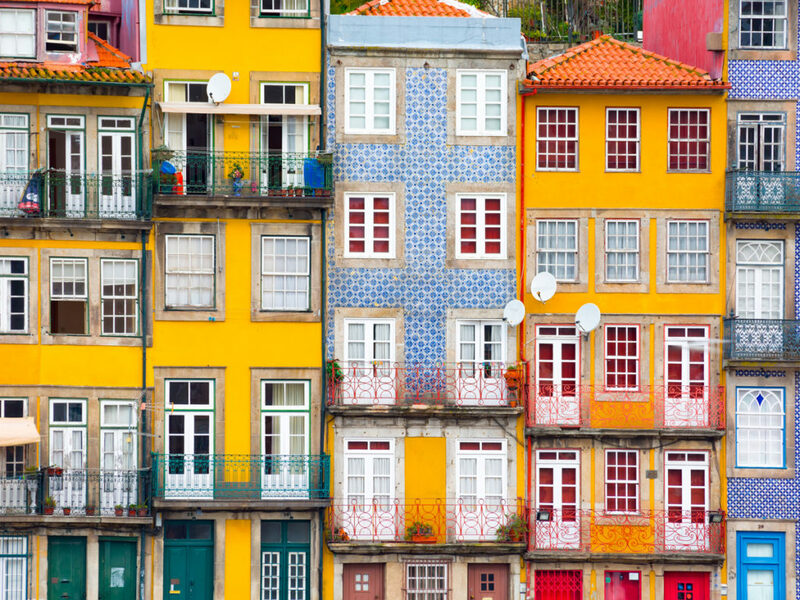 Less than a quarter million people call Porto home, making this a cozy choice for a European vacation. What the city lacks in size, though, it more than makes up for in culture, epicurean delights, and natural beauty. 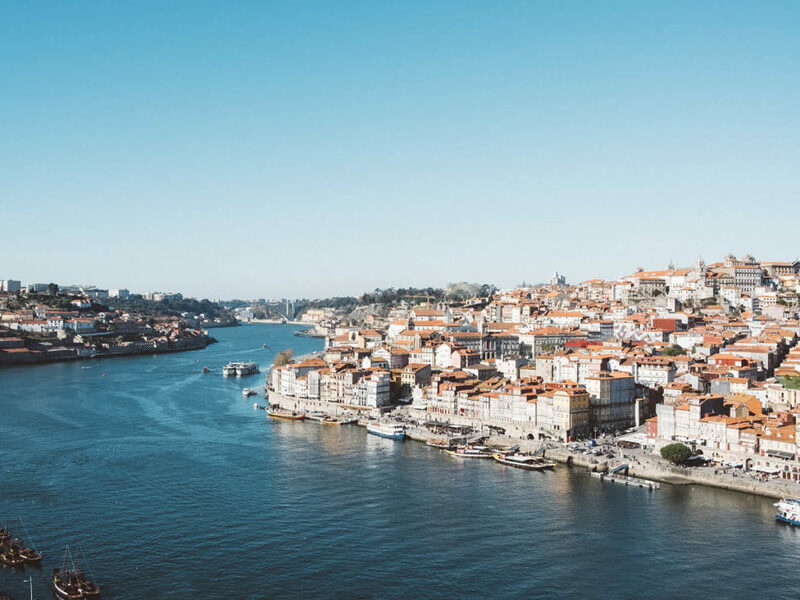 Whether you’re in oenophile in search of fine wine, a gastronome looking for good grub, or a travel enthusiast hoping to simply soak in the sights and visit a museum or two, Porto, slung between the two banks of the Douro River, offers all that and more. 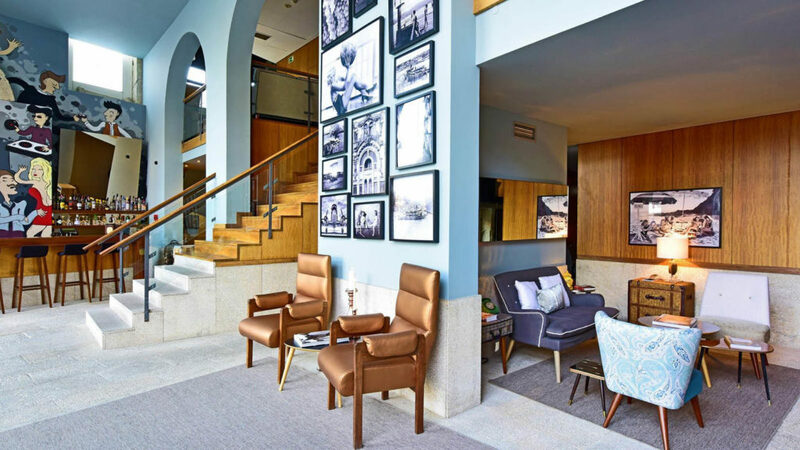 Stay on the waterfront and indulge in luxury, history, and five-star views of the nearby Port wine houses at Pestana Vintage Porto Hotel. Here you’ll get a central location, a range of useful amenities (the hotel offers bike rentals and breakfast), and a brilliant introduction to the city’s unique appeal. The Yeatman is a wine lover’s paradise. 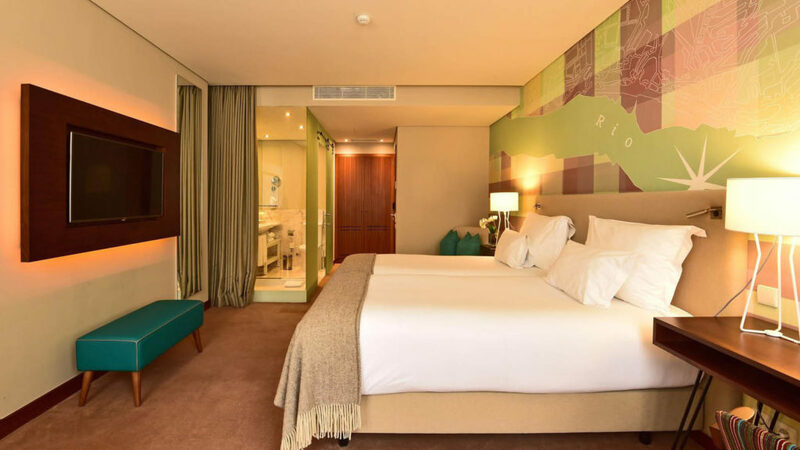 In fact, this is where many in the wine trade choose to stay; not only do they enjoy close proximity to the Port wine lodges, visitors also have access to an expansive collection of Portuguese wine as well as seminars and wine dinners. For travelers interested in more intimate accommodations, 1872 River House is a B&B a mere 10-minute walk from the city center. The building is historic, there are 8 rooms (so enough for a group, if necessary), and the only thing more welcoming than the cozy common room is the hosts themselves. Start your day with something sweet at Hungry Biker, a café that doubles as a bike rental center. Grab the café’s famous Fitness Toast (bread piled high with avocado, boiled eggs, cream cheese, pesto, and flax seeds) or pair your coconut porridge with a hot and creamy espresso macchiato. Refuel after an afternoon of walking with local meats, cheeses, and olives at Folias de Baco, The menu’s intentionally brief, allowing the congenial and passionate owner to concentrate on bringing in the freshest local ingredients and showcasing them in simple, tapas-style preparations. Shut off your phone, forget about being in a rush, and relish a Michelin-level experience at casual eatery prices. 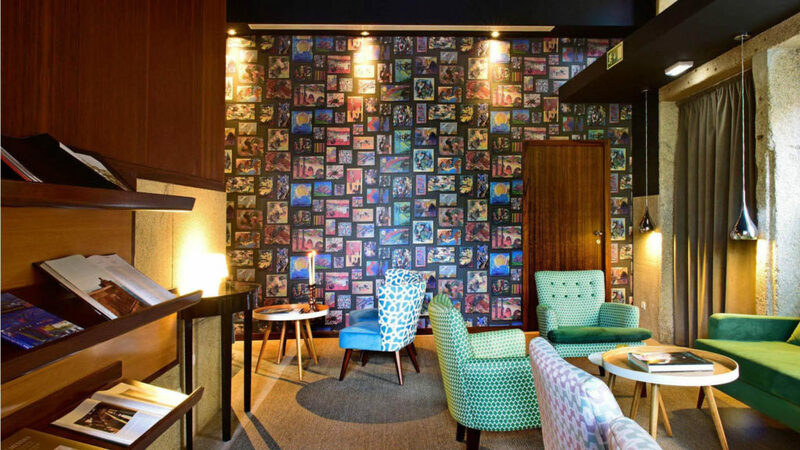 ODE Porto Winehouse is kind of hidden away, but leave the main drag to find it and you’ll be rewarded with a comprehensive wine list and an impressive menu filled with Portuguese favorites. Shut off your phone, forget about being in a rush, and relish a Michelin-level experience at casual eatery prices. Though most restaurants in Porto offer all the wine you can drink, there are a couple other places to sit and sip. Armazem is a crazy multifaceted concept that’s turned a warehouse into an art gallery meets antiques shop meets tapas bar. If you’re tired of wine, grab a beer at Catraio; its 100-beer list stresses domestic producers, but there are international varieties available too. The great outdoors are truly magnificent in Porto, and the Gardens of Palacio de Cristal is the perfect spot to drink it all in. Eight hectares of lush greenery offer panoramic views of the Douro and the city itself. Part of the adventure is finding all the hidden nooks and crannies, but there really is no bad spot to linger and enjoy the day. Sports fans can’t travel through Porto without taking in a football game (that’s soccer, for you Americans). Estadio de Dragao is the home to FC Porto, the highly revered local football team. Tickets aren’t exactly easy to get, but if you can score a few seats you’re in for an incredible experience. Another can’t miss activity: a Porto wine tour. There are dozens to choose from, each offering a different theme or itineraries including different wineries. Book with the wineries themselves or get in on a multi-stop tour to make the most of your outing. 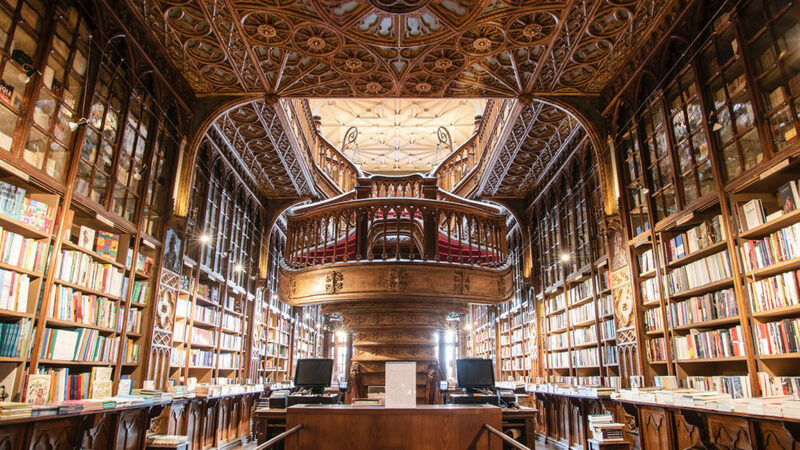 There is something magical about Livraria Lello, a stunning bookstore in downtown Porto, and that’s not just because it’s the spot that inspired J.K. Rowling to write the epic Harry Potter series. The building itself is breathtaking; every corner of the structure is full of ornate detail, including carved walls, a vibrant red staircase, and a stained-glass ceiling. Then there are the books, which cover every possible surface. A true delight. Everybody walks in Porto, so it makes sense that shoemaking is a big local industry. Buy Portguese-made shoes at The Feeting Room, which also stocks clothing and edible gifts. On the other end of the spectrum is Casa da Guitarra, a shop dedicated to musical instruments handcrafted in Portugal. For fresh fruit, veggies, meat, fish, flowers, and almost everything else, raid the 44 stalls that make up the Mercado Bom Sucesso. The market is open daily and it’s almost always bustling. The Best Way to Travel: International travelers can fly into Porto’s Francisco Sá Carneiro Airport, then jump on the metro into the city center. There is also a very affordable shuttle service and pricier cabs. When to Go: Summer in Porto is warm (temps hover around highs in the upper 70s), breezy, and perfect for time on the beach. Winters are moderate but rainy. How to Get Around: Skip the car rental and stick to public transportation (the metro is colored coded much like the subway in NYC) or, better yet, walk whenever possible—the streets are narrow, cobbled, and easiest to traverse on foot. Plan To: Eat one big meal a day and nibble the rest of the time. It’s the best way to taste as much as you can while you’re on the go. Here’s a Hint: For a quirky pit stop, head to McDonald’s Imperial, and jaw-dropping art deco building that now serves as a burger-and-fries emporium. This Southern city has way more offer than just horse racing and bourbon.